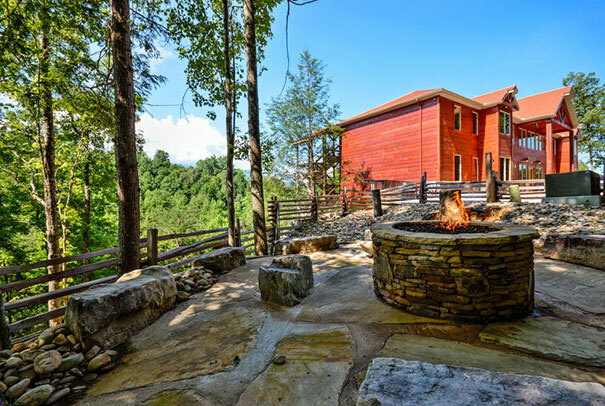 This gorgeous mountain town in the Smoky Mountains of Tennessee is the backdrop to our Gatlinburg Mansions & Luxury Cabin Rentals for any Large Group or Event. Rife with unique shops and local restaurants and infused with the essence of the great outdoors, Gatlinburg, Tennessee is truly an experience that can’t be missed. 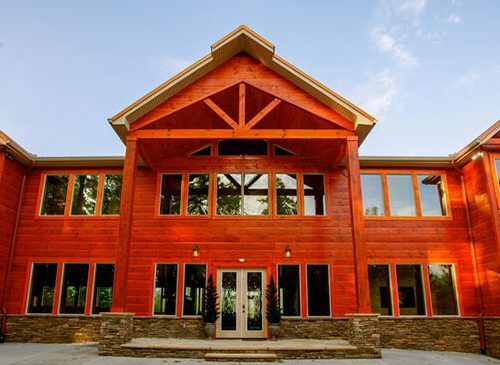 No matter what you needs may be, whether you are looking for a get away for your family or if your looking for a great place for a large group event or retreat, we have just the perfect Cabin/Mansion for you. If you love the great outdoors and you love living in the lap of luxury, the Cabin Rental Store is the Gatlinburg cabin provider for you! Please browse our large cabins and see all that we have to offer. 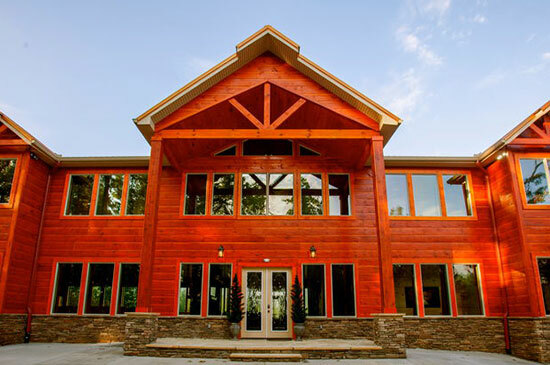 Gatlinburg Luxury Mansion Rentals in the Smoky Mountains of Tennessee. We have 5 Luxury Mansion to fit any family or company event!